That aside, never has a hip-hop album got it so right on the first track. 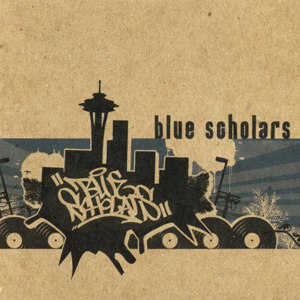 ;) But, seriously… The introduction (or reintroduction) on Blue Scholar’s self-titled album is a slick start to a legit album. 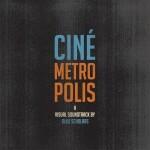 Sabzi, DJ & producer, creates one chill beat, which Geologic (MC) lays some mighty fine lines to. 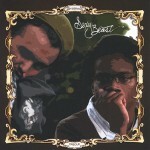 I love the mix between Sabzi’s beat & Geologic’s voice. 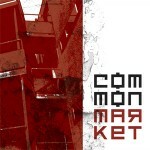 Especially, compared to Sabzi’s other group, Common Market, which has a respectable sound, but just doesn’t compare to Blue Scholars in quality consistency. 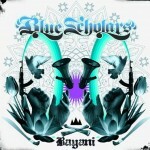 On the negative, the lyrics from the chorus weren’t to my liking… “Blue Scholars in the place to be. We got one DJ and one MC. And that’s it, that’s it, that’s it.” [x2]… I’m glad y’all can pull it off with JUST two people. :roll: … I’m trying to be unbiased, and point out the positives, as well as the negatives… as stupid as they may be.